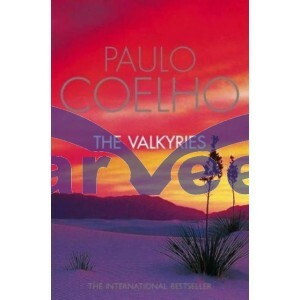 The Valkyries is autobiographical, but told from the third person. It deals with the exorcism of personal demons and discovering one's strength. It also deals with relationships among people, in this case, Paulo and his wife. A story about Paulo and his wife as they embark on an adventure to find his guardian angel. 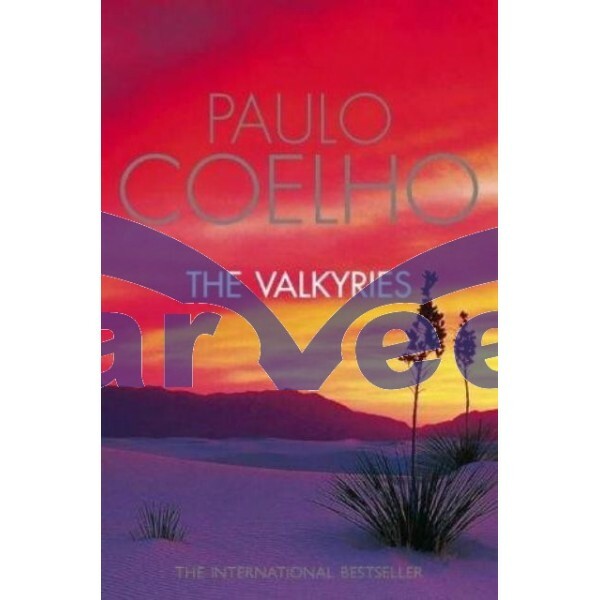 The plot involved Paulo going to the Mojave desert to meet "the Valkyries" themselves, a group of warrior women who travel the desert on motorcycles.